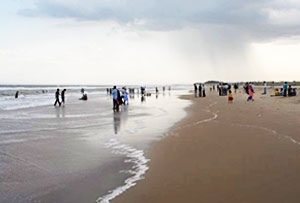 One of the best beaches in Pondicherry, Karaikal beach is equally popular amidst tourists and locals as a place for enjoyment that can be clubbed as being a place that offers solitude to its visitors. Dotted with lamps, a 2 km wide road along River Arasalar leads you to the beach. 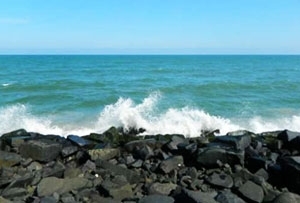 The list of things to do at Karaikal beach is endless and includes activities like kayaking, boating and canoeing. If you are not into adventure activities, you can play beach volleyball here. Swimming is another activity popular at Karaikal beach. 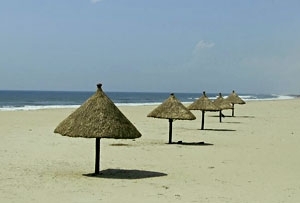 The beach has been blessed with abundant natural scenery. 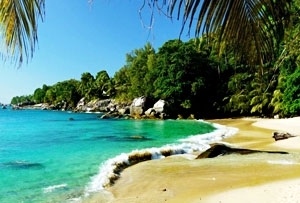 Embark on beach walk, savoring the lovely views of the place. A Tennis Court and a Children’s Park with a number of rides, several restaurants can be found near the beach.